When there is a notion of fraud, an experienced forensic accountant will conduct a fraud examination. 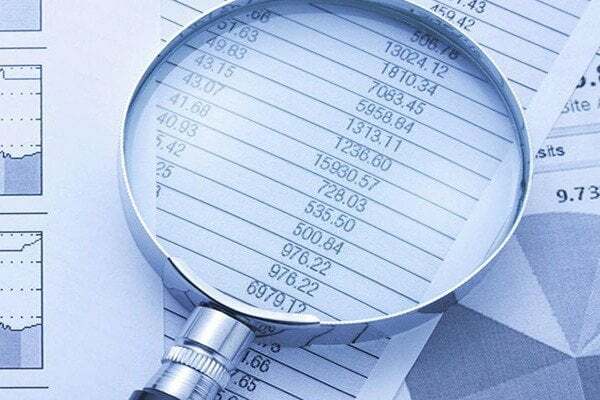 A forensic accountant has the knowledge to look at the books and the financial transactions that have taken place and to help determine if money has been hidden or if fabricated statements have been made. In this case, you need to be aware that the fraud examination firm of your choice is aware of methods and techniques in forensic audit. You need a certified fraud examiner in the United Arab Emirates that is knowledgeable of corporate fraud and accounting fraud, and that is Farhat & Co.
Forensic accounting in Dubai has become rampant as it is an important thing when it comes to anyone’s business. There are many situations in which a forensic audit may become required. When doing fraud examination before purchasing a business, you may want to look into the company’s books and be vigilant for signs of fraud to guarantee you do not overpay or unintentionally buy a problematic company. When there is a doubt that your employees have been embezzling funds or that an accounting department has been less-than-honest in reporting profits and losses, a forensic audit in the UAE can help you to get to the bottom of what is occurring with regard to corporate fraud and accounting fraud. When you are divorcing and you are concerned that your spouse may be relocating your assets, a fraud examination through Farhat Office & Co. can also become necessary. You need a professional accountant who understands and specializes on how to handle this type of complex work for your forensic audit. Your accountant needs to be able to do the complicated process of tracing how money is relocated and finding loopholes and misstatements in the financial documents. Farhat Office & Co. is a certified fraud examiner and fraud investigator, and we are experienced in conducting forensic audits for clients. We understand how much is at stake when a fraud examination is needed and you can be sure that an experienced forensic accountant at our firm will work thoroughly to discover any issues with your financial transactions. Do not put your financial security at risk. Get your forensic audit be done by accountants you can trust. Since Farhat Office & Co. has a lot of experience in the matter making us a certified fraud examiner and fraud investigator knowledgeable in corporate fraud and accounting fraud, we can assure you of a quality service that you are looking for.